I believe in taking the time to be methodical and to get things right. My role is to make my client’s life easier. I have over 20 years’ experience in property law and specialise in commercial leasing, with a particular interest in retail leasing. During my career, I have collaborated with large shopping centre owners and developers to create innovative leasing solutions. I see my role as helping clients navigate through decisions relating to the allocation of risk. My clients need to understand the level of risk involved so that sensible commercial decisions can be reached and they can maintain control of the transaction. I believe in working collaboratively with those on the other side of the matter so the transaction does not get held up over deliberations on small details. This causes unnecessary expense and achieves little for either side. 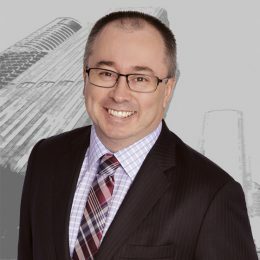 I work with clients from the negotiation stage to provide guidance on the structure of the transaction to guarantee that my clients’ interests are protected. Details are important as that’s where things often go wrong down the track in a transaction. My clients can be assured that their lease is always reviewed at partner level. A successful outcome for my clients is very important. As such, I look at transactions not just technically but also from a practical and commercial point of view. Sometimes, I have to balance an analysis of the key issues in discussion with the client to establish what matters the most to them commercially. Sharing knowledge is important. I have been a presenter for the Property Council of Australia, Legalwise, the Queensland Law Society and the Television Education Network. 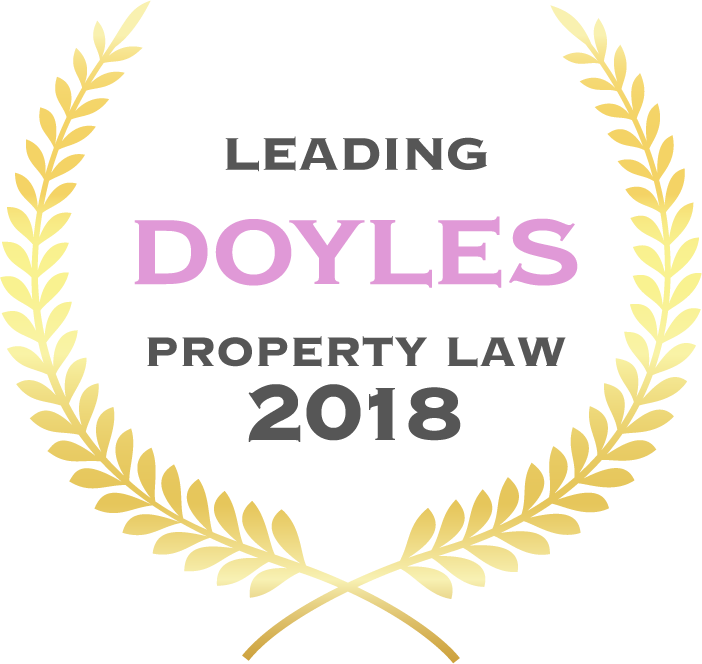 Cameron was listed in the Doyle’s Guide as one of Queensland’s ‘Recommended Property and Real Estate Lawyers’, 2015 – 2017, in 2017 he was listed as one of Queensland’s ‘Leading Leasing Lawyers’, and in 2018 ranked as a ‘Leading Property & Real Estate Lawyer’, Queensland’. For many years, my practice included all the leasing work for a significant institutional group of shopping centres in Victoria, South Australia, New South Wales, the Australian Capital Territory and Queensland. Presently, I act for clients who have granted numerous leases to Australia’s premier supermarket chains and department stores. In terms of my general property sector work, I also have negotiated the sale and purchase of several shopping centres.